Although I am a true believer that the most successful companies are less bureaucratic, there is no doubt in my mind that clarity and accountability surrounding employee values is the best tool to hire, promote and "part ways" by. 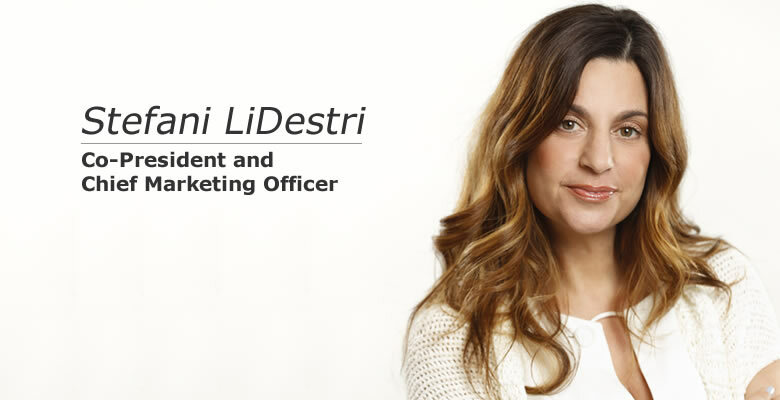 Over the past several months, many LiDestri employees have been asked to exercise their minds and emotions in an effort to establish our company's employee values. Together we have brought those ideas to paper in the best possible way, from the inside out. By way of story telling - I will introduce the first in a series of four values. Do the Right Thing: Show respect and appreciation for hard work and personal sacrifices each of us makes for the good of the whole. As I have previously shared with you, this is the week that John C and Stefani LiDestri will officially transition to their Co-President roles. On July 23rd I will have reached my 70th birthday and will continue to further disengage from the Company's "day-to-day" operations. As I reflect back at my 40-year career with our Company, the following fact has been ever present on my mind: It's undeniable that the labor that each employee puts forth day in and day out is the life blood that makes the very existence of this and every enterprise possible. My translation of that simple truth is: "I would be nothing without you." In so far as the state of the Company, I believe we are in as good a shape as we have ever been. Our thousands of years of combined experience together with bringing in fresh new talent in the last couple of years makes us a very powerful and competitive combination to be reckoned with. Indeed I fully expect that all you energetic, bright, young people will soon take the Company to greater heights. As an FYI, now that I have turned 70, my definition of young is 69 or younger. As I write this memo, I am fully aware that no words can fully capture the gratitude that I feel and owe to each and every one of you for making my American dream or what I call "the ride of my life" possible (and what a ride it's been -- bumps, scars and all). Also, it's important for me that you know this: throughout our Company's 40-year journey, I always strived to do the right thing first and foremost for you, the employees, as well as for our customers, suppliers, and the communities where we operate. Indeed it has been an honor and privilege to have had the opportunity to serve you as the CEO of the Company for all these years.